As a generation of skilled press operators retires, many managers at leading graphic communications firms and in-plant departments struggle to find qualified replacements. 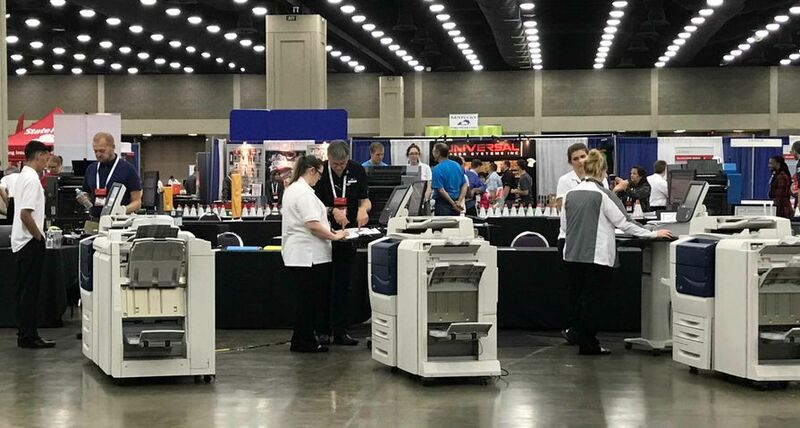 To help fill that void, Xerox and Electronics for Imaging (EFI) once again partnered this year to support the SkillsUSA Championships, which were held June 21-22 at Louisville’s Kentucky Exposition Center. About two dozen of the nation’s top high school and college-level graphic communications students competed in the championships for top honors in graphic communications skills. They were among more than 6,000 of the nation’s best career and technical education students—each the winner of a state contest—who participated in 100 hands-on SkillsUSA skill and leadership championship competitions that took place in an area the size of 20 football fields. The SkillsUSA championships have been held since 1967 by SkillsUSA, a national partnership of students, teachers and industry representatives who seek to prepare today’s students to be tomorrow’s workers and leaders. In the graphic communications competition, which Xerox supported for the fourth time and for the second straight year with EFI™, students participated in eight categories of activities, including digital press and digital workflow. Xerox developed the competition’s digital printing exercises, which included three common print jobs with setup, print and finishing components, and a written test that included creating a job estimate. 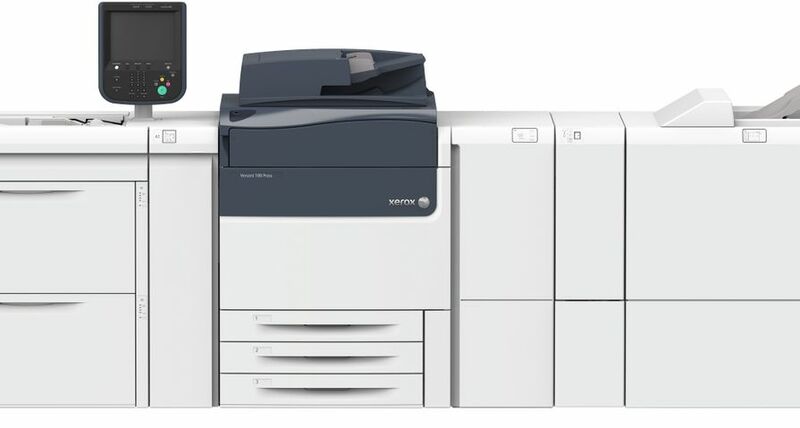 Xerox also provided the six entry-level production color presses that were used in the graphic communications competition, as well as seven multifunction printing devices used in event administration and the advertising design competition. 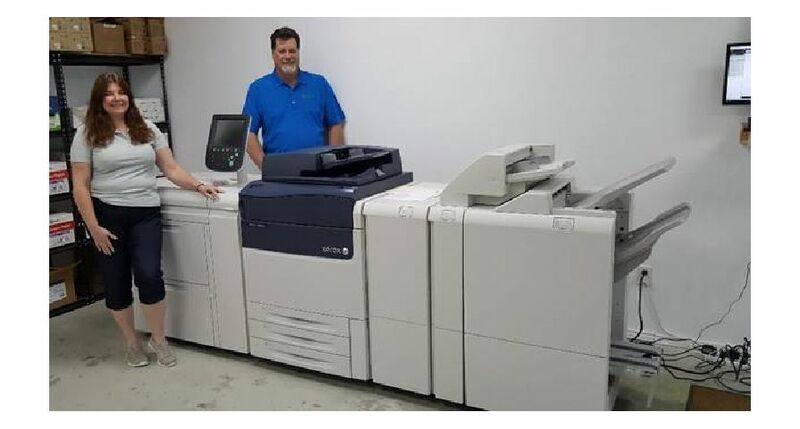 EFI provided the Fiery® digital front ends for the Xerox presses, and several staff people from Xerox and EFI were onsite to support the equipment and tutor the students on using it. This year’s gold medalist winners were, in the college division, Brittany Whitestone of the Carroll County Career & Tech Center in Westminster, Md., and in the high school division, Haylee Cooper of Diman Regional Vocational Technical High School in Fall River, Mass. In addition to supporting SkillsUSA, Xerox offers a robust graphic communications learning and mentoring program to high schools, community and technical colleges, state and government agencies, and corrections and juvenile facilities. The program, the Digital Career Pathway Program, provides digital production printing curriculum and hands-on training, teaching skills that align to competencies defined in the National PrintED Accreditation process. To date, 40 organizations have participated in the Xerox program. Students compete for top honors at the 2017 SkillsUSA Championships. Will the Current Administration Impact Print Outsourcing?